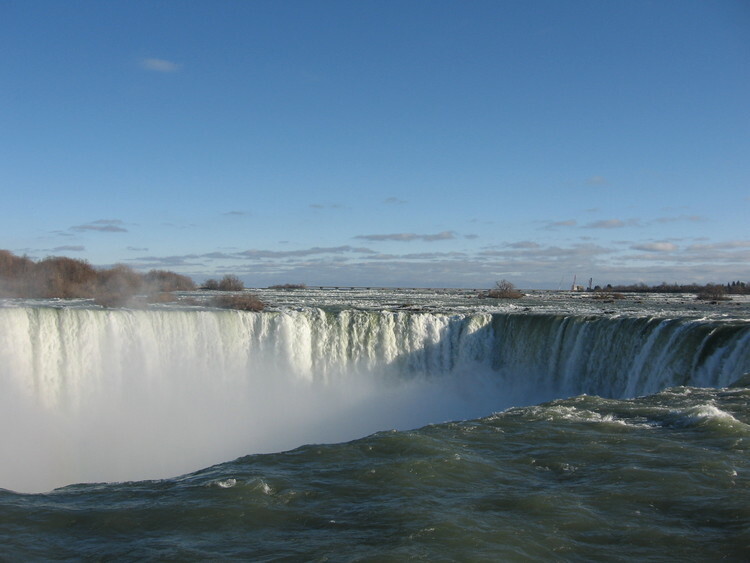 City of Niagara Falls. City Historian. Can I hear the bells playing at the Rainbow Carillon Tower? Yes you can. They play from noon until 1 pm, from 3 - 4 pm, and 6 - 7 pm daily. How long did the War of 1812 last ? Monday, July 25, 2016 7:00 p.m. The HISTOR!CA Foundation's webpage dealing with Peace and Conflict, including the War of 1812.